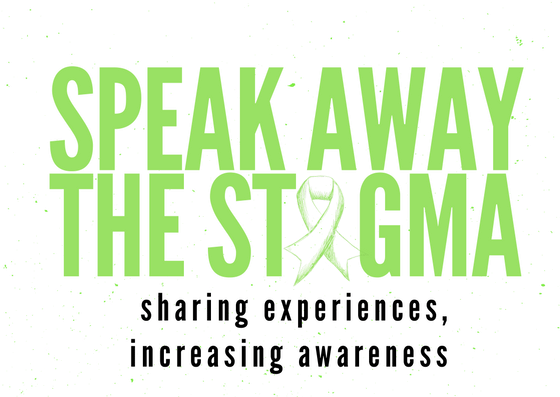 Mental Health, Speak Out!, What's S.A.T.S Up To? Shame. Hurt. Anger. Confusion. And the Power of Sharing Your Story. I only remember her face, not her name, so I will call her Jane. She looked like a Jane. When I first met Jane she greeted me with a glimpse of a smile; that would be the most emotion she ever showed me. I would be OK with that because Jane changed my world. The afternoon I first met Jane, I left work early. We had a 5:30 pm appointment, and I didn’t want to be late. I wasn’t thrilled to meet Jane, I was very reluctant and nervous, however, I wanted to respect her time so I didn’t want to be late. It was a sunny fall afternoon, and I took the 20-minute drive in silence, that’s how I knew I was really nervous. The drive entire I wondered what she looked liked. We spoke briefly on the phone, but I could not begin to assign her facial features based on our short conversation. I arrived at the address, parked, and stayed in my car. I was about 10 minutes early and sat there for nine minutes before getting out of the car. I was nervous. I didn’t know what to expect. I wasn’t completely sure why I was even doing this. I wasn’t sure what I’d say to Jane, or what she would say to me. I felt so uncertain in this moment, but I was here so I had to at least meet Jane. Right? @KrisNichole Celebrates Her Life Anniversary!